Client Liaison's business associates The WILD Magazine have gladly premiered the music video for 'Feed The Rhythm'. With Client Liaison currently on tour as supports with Flight Facilities, they have attracted much deserved praise from punters for their stellar live performances. 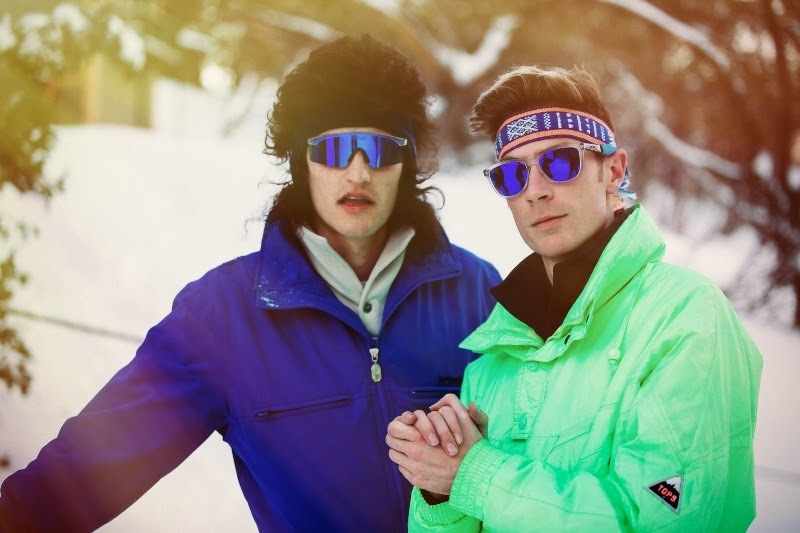 The funky duo shot their new music video at Mount Buller. Taken from the duo's debut EP, it presents surreal vision of the lads skiing on gorgeous mountains with such style. The video has such thrill of adventure and stunning scenes, it is a very inspiring watch ! You can watch it now !